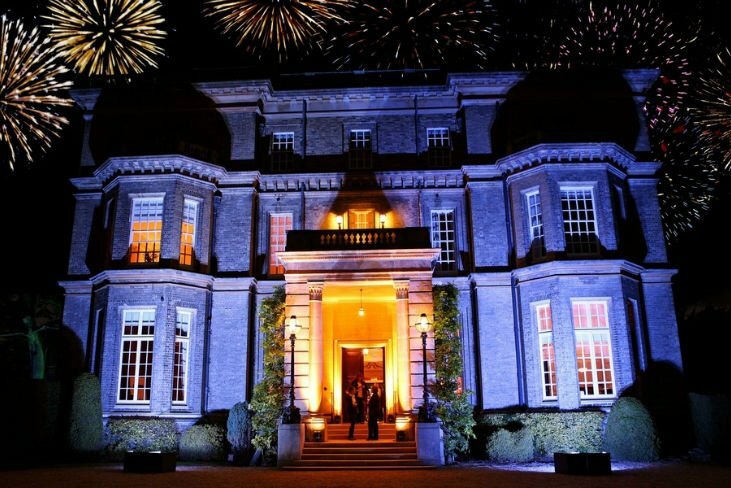 A stunning Georgian style mansion high above the River Thames, Hedsor House is an exquisite venue. Voted Event Venue of the Year in Eventia’s 2012 venue awards, the House is an unforgettable venue for conferences, meetings, parties, receptions, team building events or more. 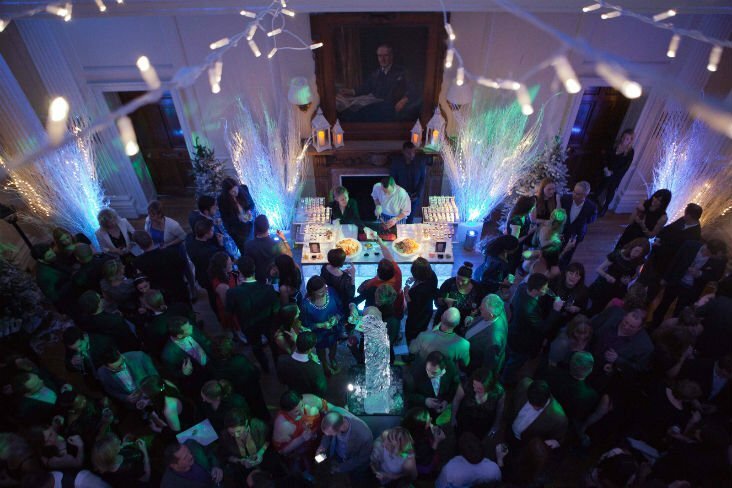 The House has an award-winning team of event organisers and 8 rooms available for exclusive hire are all of various sizes and styles to cater for different requirements. Each room is light and airy with far reaching views. The venue is an international conference destination and popular for conferences and exclusive events. 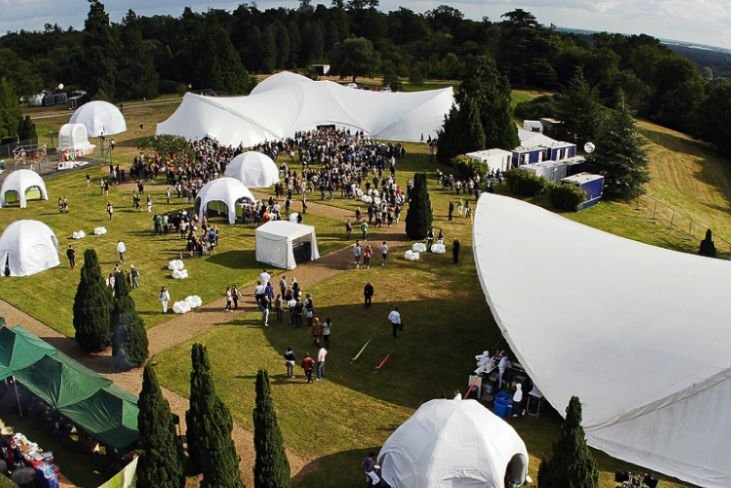 The venue is fully set up for business events, located just 26 miles from central London. Free WiFi and parking for 100 cars are also on offer. 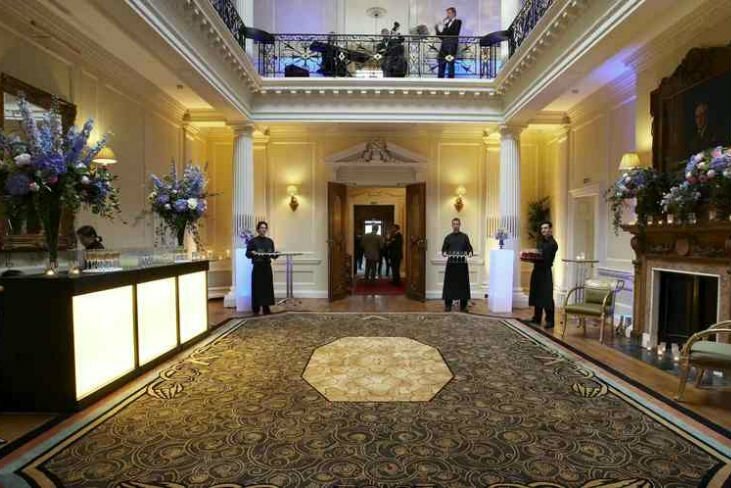 For large receptions or parties, the Centre Hall is a magnificent event space featuring a stunning glass domed ceiling. Up to 150 guests can be greeted and entertained within the Centre Hall space. The Centre Hall also makes a dramatic dining area for up to 60 guests. A second space, The Ballroom, is perfect for seated dinners for up to 140 guests ,and boasts air-conditioning, wood panelling and doors leading out onto the garden. Leading off the Centre Hall, the Drawing Room, Boudoir and Dining Room form an elegant suite of rooms on the ground floor that are ideal for daytime or evening events. These rooms can also be used in conjunction with the first-floor suite of four light and airy rooms, which include the Bridal Suite, an intimate room just made for bridal preparations.